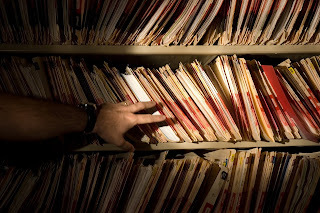 The healthcare industry is no stranger to data breaches. In a two-year period, the OCR's Breach Reporting Tool, or "Wall of Shame," recorded 414 incidents involving 500 or more people. What's notable is that, according to the Verizon 2018 Data Breach Investigations Report, healthcare was the only industry where more data breaches were caused by insiders (56 percent) than by external threats (43 percent). To reduce the risk of employees abusing their access privileges, digital security is crucial. However, those security efforts must be combined with physical security measures, such as strict key control. Think about how easily unauthorized key use could cause a data breach. One hospital, for example, lost control of the keys used to access locked bins holding patients’ information sheets waiting to be shredded. Only three employees were supposed to have access to these keys, but an audit revealed that more than 53 employees had key copies, with no record of how they'd acquired them. If you're a healthcare provider, below are three steps you can take to tighten your facility’s key security. One of the biggest security threats healthcare institutions face are staff members' mistakes. The 2018 Global Cost of a Data Breach Report by Ponemon attributes 27 percent of data breaches to human error alone. To help avoid costly errors, regularly educate your employees — especially those who have access to patient information — on privacy and security best practices. If a potential breach occurs, ensure they know the proper procedure for reporting it. 2. Find a key control system that holds employees accountable. Your facility may have a key control policy in place, but if it's not enforceable, it's not effective. When it comes to key control, digitizing as many of those procedures as possible helps ensure employee compliance. It's important to find a key control system that minimizes manual steps. Instead of requiring staff members to issue keys, you can reduce the possibility of human error and manipulation by automatically tracking keys and user access. 3. Maintain a verifiable audit trail. Keeping a verifiable record of employee key access helps you identify potential security breaches (e.g., an employee who regularly returns keys late or attempts to remove keys when they're not on the clock). 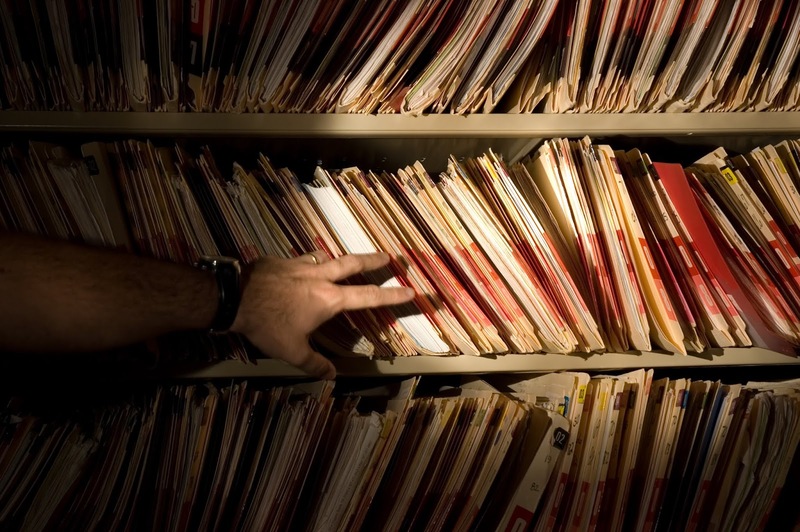 If an incident does occur, the audit trail demonstrates that you've taken measures to protect patients and their information. By increasing your key security, you can reduce your odds of an insider data breach and hopefully avoid a spot on the Wall of Shame. It's long been rumored that crime rates increase on Halloween. Some cities, like Boston, have stats to prove it. Other sources say it depends on the type of crime. For example, property crimes are more common on October 31 than on any other day of the year. Tampering with candy, on the other hand, isn't as common a crime as you might think. Either way, it's important to remember that crime does happen on Halloween, so you need to take measures to protect your business. Here are a couple of "tricks" to look out for this Halloween. Several years ago in Cocoa, FL, masked burglars targeted more than 30 businesses during October and the surrounding months. 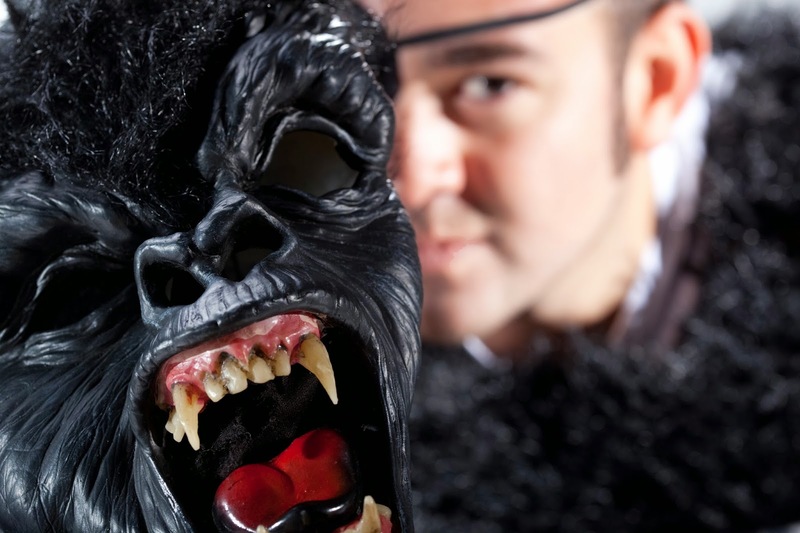 The robbers' costume choices included gorillas, a skull and a ghost. In 2017, a mob of 50 to 60 teens in costume robbed multiple people celebrating the holiday in Alameda, CA. One crook brought the slasher series "Halloween" to life at a Seattle business when he put on a Michael Myers mask and violently forced an employee to empty the contents of a cash safe into a bag. Fortunately, there are ways to prepare your business for the threat of burglars in disguise. What to Do: To protect your business this Halloween, double check your physical security measures, such as securing the premises by locking every entryway that isn't used regularly, restricting access to nonpublic points of entry and storing keys in an electronic key control system. Also make sure you educate your employees on how to prepare for and respond to armed threats. Halloween is one of car thieves' favorite holidays, with more than 2,500 cars stolen on Halloween alone in 2016 (the latest data available). Between trick-or-treating and costume parties, Halloween presents plenty of distractions, which criminals use to their advantage. At one house party in Pennsylvania, for example, a thief tracked down a partygoer's unattended car keys, located the vehicle in the home's driveway and drove off. In Athens, OH, a thief simply hopped into an idling car and drove off in it. Are you confident your employees are taking precautions to avoid these scenarios when driving company vehicles? What to Do: Make sure your company's fleet vehicles are locked and, if possible, stored out of sight from the public. If you have employees who are using company vehicles on a long-term basis, remind them of vehicle safety tips such as not leaving the car unattended while idling, keeping track of the keys and storing valuables in the glove box or trunk. By planning ahead, you can experience more tricks than treats this Halloween. Millennials are about to reach a new milestone: the largest living adult generation. If your service department isn’t targeting this demographic, you risk losing millennial customers to independent mechanics. It’s important to be aware that millennials are more cost conscious than older generations give them credit for. In fact, 73 percent of millennials say they create a budget and stick to it. This dedication to budgeting can be challenging to the service drive, since 64 percent of millennials are surprised at the cost of vehicle maintenance. However, the fact that millennials aren’t spendthrifts doesn’t have to be bad news — consumers of all ages are willing to pay up to 16 percent more for a quality experience. To get more millennials coming back to your service drive (and telling their friends and family about your dealership), you have to prioritize customer service, and key control is a big part of that. What Is a Quality Customer Experience? Speed and efficiency are the top factors that contribute to a good experience. On the flip side, lack of trust significantly contributes to a negative experience. 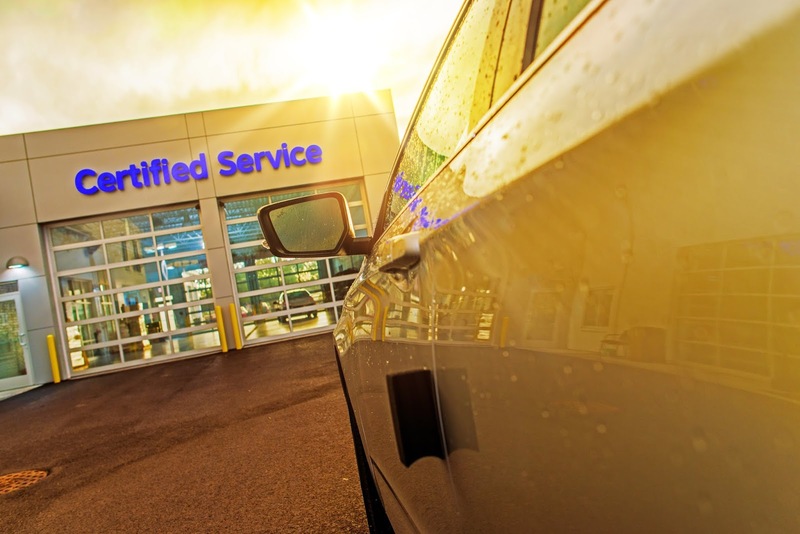 For a service department, building trust is especially important because millennials are more emotionally attached to their vehicles than any other generation — 40 percent have even named them. How much time do you spend looking for lost keys? Do employees handle keys responsibly (e.g., never leaving them unattended or inside the unlocked car)? If an employee removes a key and drives a customer vehicle for non-work-related purposes, will you ever know about it? How easy would it be for someone to get hold of keys and steal a customer vehicle? If you don’t treat millennials’ vehicles with care and respect, you’ll lose their trust and they’ll never return. Not having the proper controls in place is inefficient, and you risk breaking the customer’s trust in your dealership. Imagine having to explain to a customer why she saw a service employee speeding by in the customer’s own car or why a thief was able to steal the keys to a customer's vehicle while it was in service and total it. These are real scenarios that happened because the dealerships involved didn’t have the proper key control practices in place. As a result, they lost trust not only with the customers whose vehicles were stolen but also with other customers who read about the incidents in the news. If you can provide a quality customer experience built on trust and accountability, however, you can win over millennials as loyal customers — even if you charge more than the independent mechanic down the street.